Leader in Democratic Free Soil Movement. Leader in destroying Tweed Ring (1868-1872). 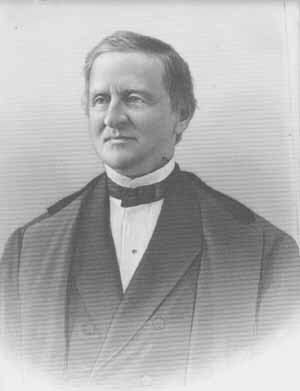 New York state representative (1846 and 1872). Governor New York (1875-1877). Presidential candidate (1876) and won popular vote but lost to Hayes by one electoral vote.